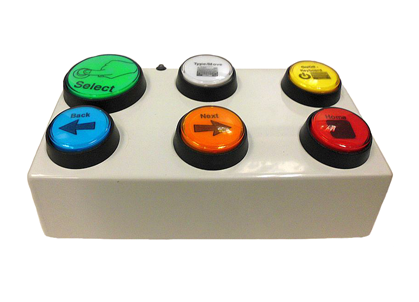 Wired switches are corded buttons designed to control a wide range of battery or electrically operated devices. 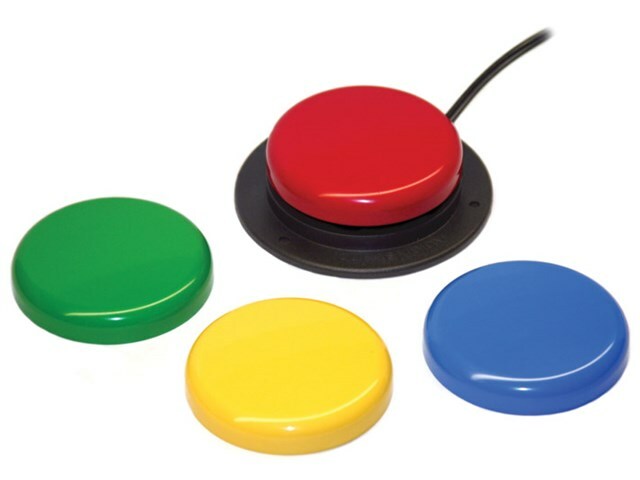 Most corded switches come complete with a flanged base for easy mounting to a universal mount, wheelchair, communication aid or table. A quick reference guide for some of our most popular wired switches is available for download here. 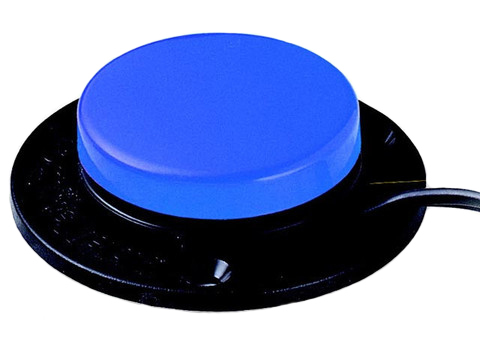 A large, single switch that requires moderate pressure to activate its 4½" surface. 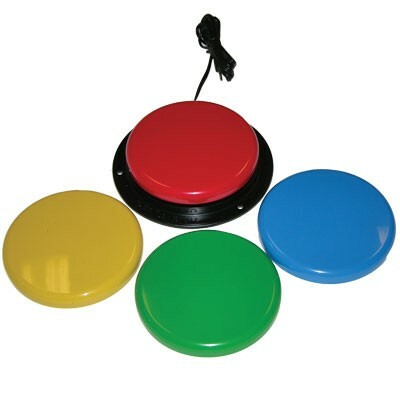 A compact switch featuring a 1 3/8" activation surface that provides an auditory click and tactile feedback. 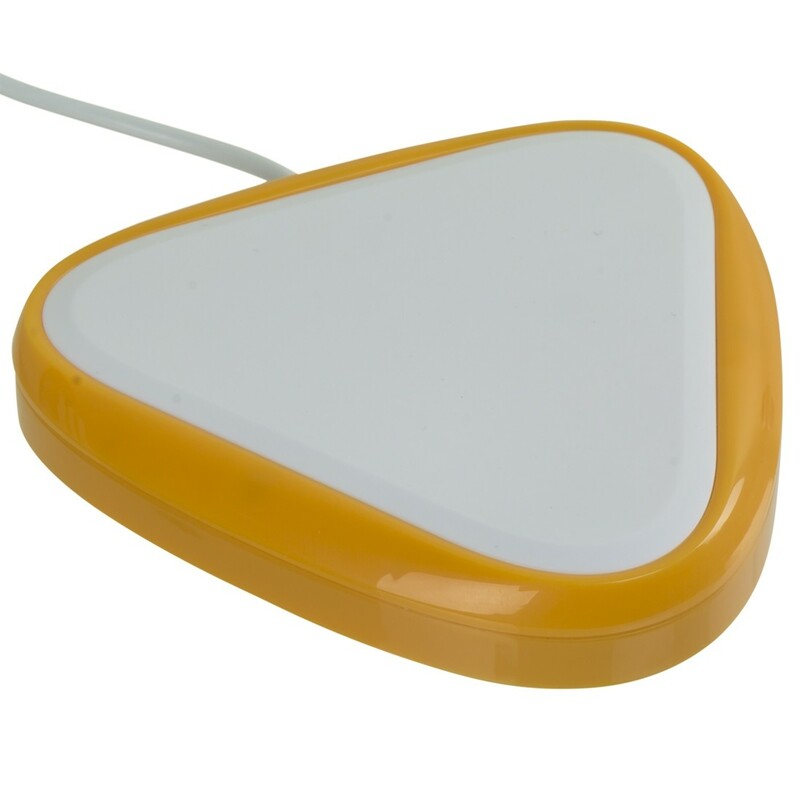 The Mini Cup Switch features a 1" activation surface. 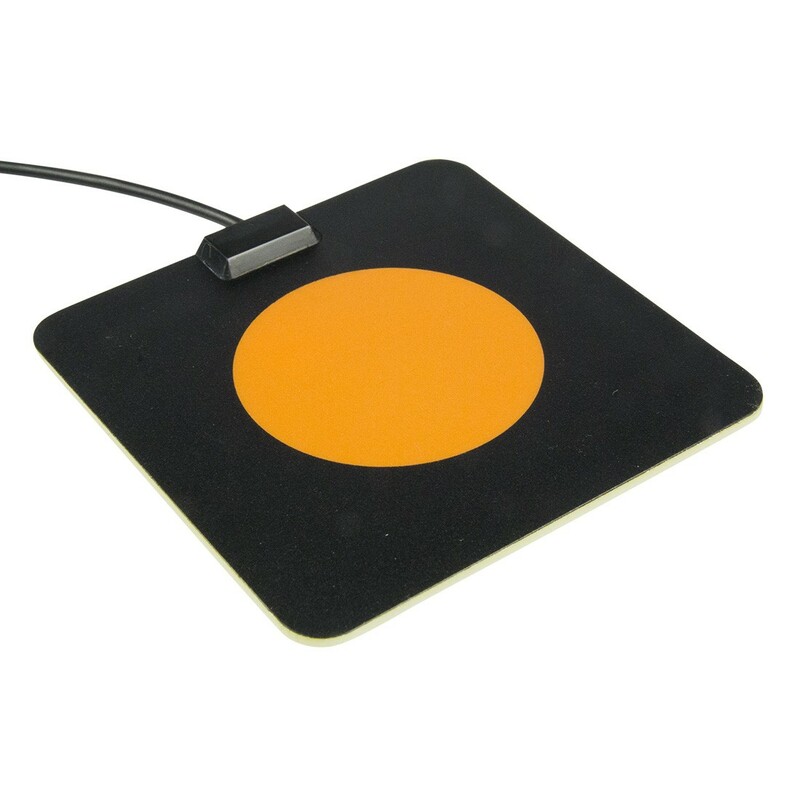 The Cup Switch features a 2" activation surface. 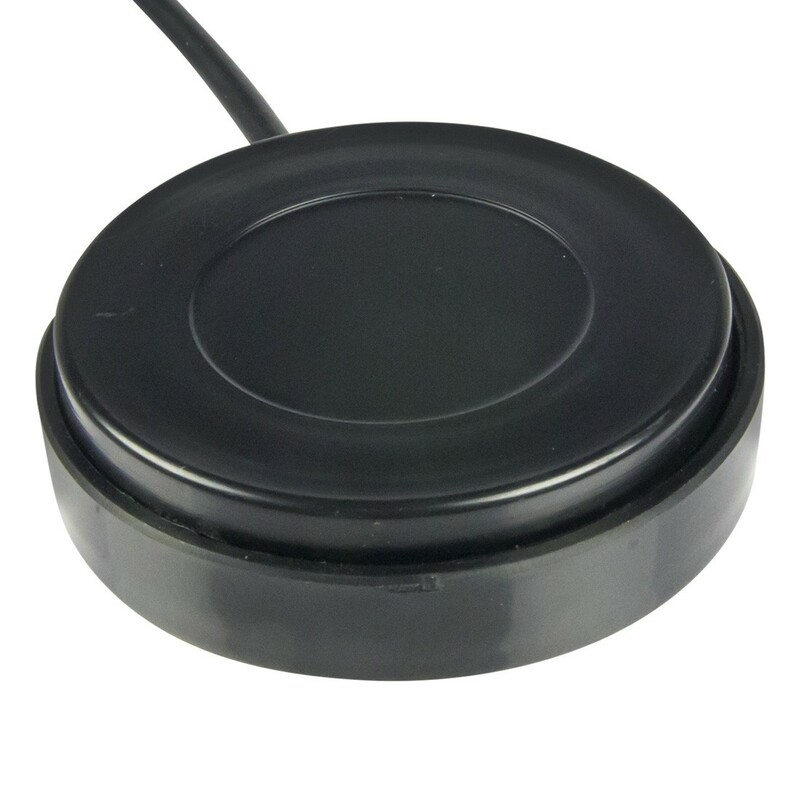 Made to protect from moisture damage, the Plate switch is a thin, flat switch with a 2" activation surface. 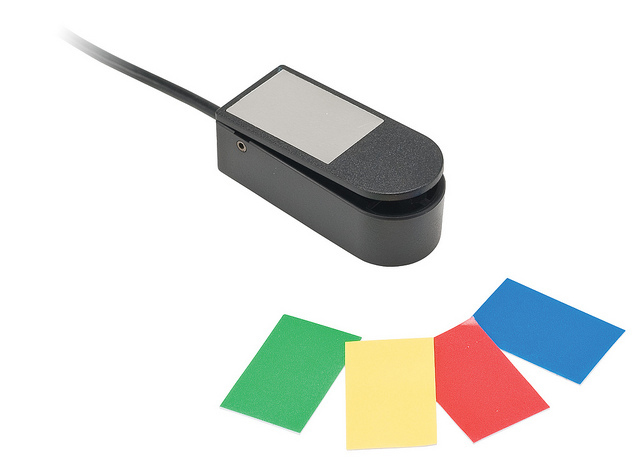 The Micro Light Switch features 1.7" x 0.5" of activation surface and only requires 0.4 oz. of force. Connects to an iPad, iPhone, or iPod Touch to navigate through any voice over compatible apps. 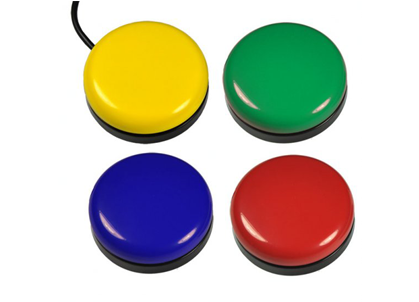 A switch control which can be combined with GlassOuse V1.2 perfectly or any adapted device with a 3.5m jack connection. 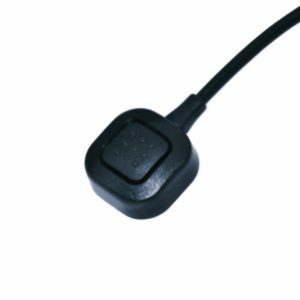 A wired proximity sensor switch that activates when a user’s body is within 0.5-in/1-cm (little) or 1-in/2.5 cm (big) of the switch top.